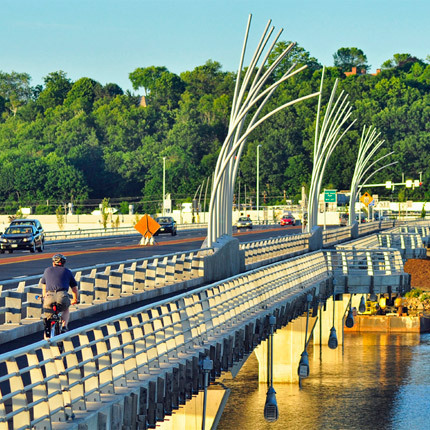 Our sleek, streamlined SEA Rail™ system defines the contour of a scenic bridge or waterway without interfering with the scenery. 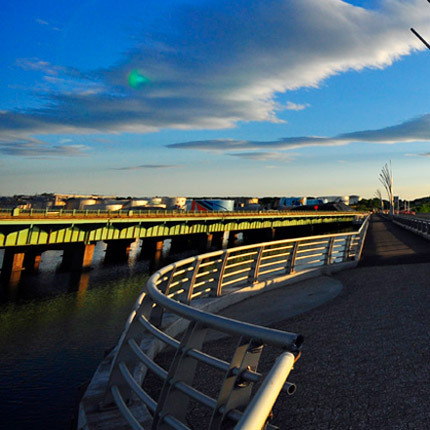 It has also been popular with architects and designers seeking to showcase any type of public thoroughfare yet blend into the streetscape, wharf front or marketplace. 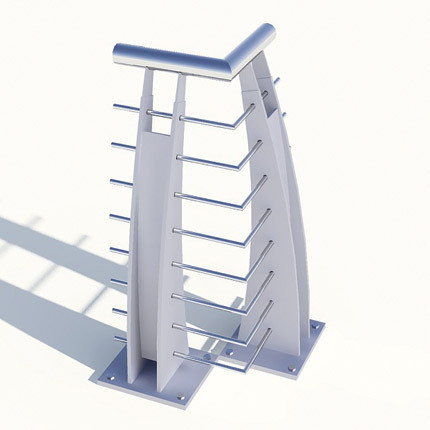 SEA Rail™ can be purchased in either aluminum or stainless steel, and the stainless can be type 304, or type 316 for areas where sea water corrosion could be a factor.